As first announced a couple days ago, the Fire Emblem Fest Part 2 Spirit Board event is now live in Super Smash Bros. Ultimate. Players will have an increased chance of running into some Fire Emblem-based Spirits that were not featured on the Spirit Board during the first Fire Emblem Fest event. The event is set to last over the weekend. Some of the Spirits highlighted are included below. The 3-day Super #SmashBrosUltimate spirits event, "Fire Emblem Fest Part 2", is now on! 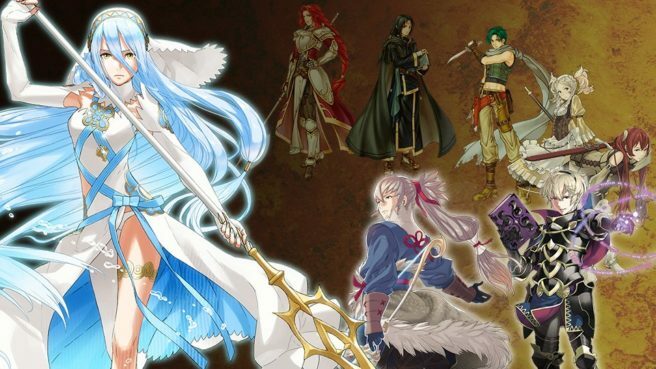 Check the Spirit Board at these times (AEDT) each day of the event to meet these #FireEmblem spirits!